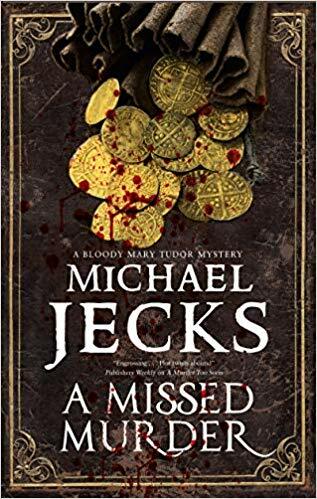 Book Corner: A Missed Murder by Michael Jecks – History… the interesting bits! This book sounds really interesting! I haven’t heard of this book or the author, I might look into it now! 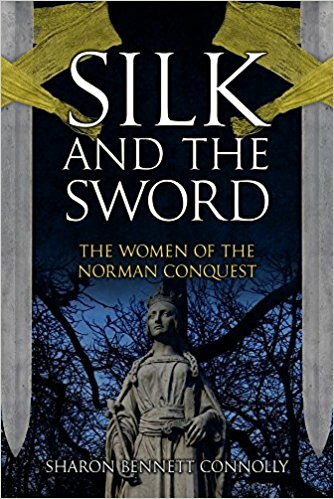 Your review was excellent, it’s one of the reasons why I’m planning on purchasing this book! Thank you. I hope you enjoy it as much a i did! 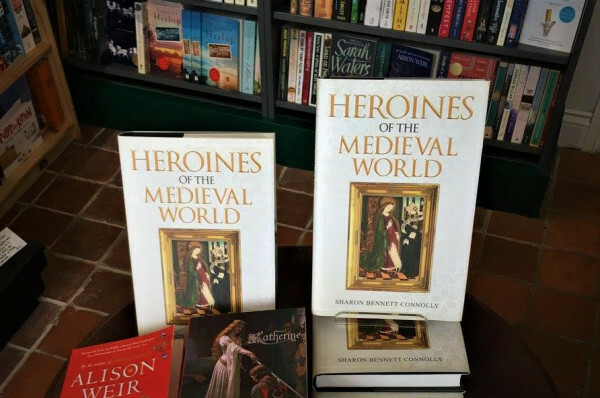 This looks quite interesting, and I love that it is set in Mary’s reign- she is set aside and forgotten so often. This is on my to-read list now!